Promising prune and blackberry aromas upfront with lively spicy/sweet cedar oak in the background. A wine with excellent balance and a long juicy finish. Bundles of blackberry and prune flavours upon entry which combine well with the cedar oak aromas from Barrel maturation. A wine with good structure, excellent balance, and a long juicy finish. 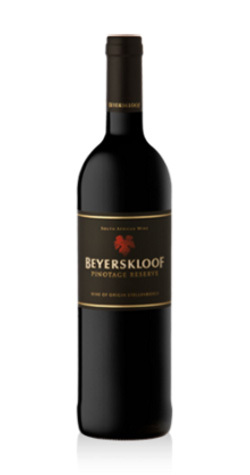 This wine will pair well with any spicy curries or traditional Bobotie (SA curry). Enjoy upon release, but will develop well for up to 10 years. 5 days in open fermenters with the cap punched through by hand every two hours. Fermentation temperature was between 25 – 27°C. After malolactic fermentation in stainless steel tanks, the wine matured in 30% new and 70% second _x001f_ ll French oak barrels for 16 months.